Visual media has long demonstrated the power to drive and/or change markets. 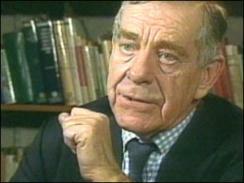 On Sunday, November 17, 1991 CBS ’60 Minutes’ corespondent Morley Safer hosted a report on the “French Paradox.” The report supported scientific research that the moderate consumption of red wine tended to prevent coronary artery disease and heart attacks by as much as 50%. The ‘drink more red wine’ permission light was turned on, and red wine sales in the USA market zoomed. The US was predominantly a white wine market in 1991. Of note, Kendall-Jackson, founded in 1982, depleted almost 800,000 cases of Vintner’s Reserve Chardonnay in 1991. Overnight wineries were caught with short inventories of red wines, and farmers started planting red wine varieties in all available potential wine grape acreage, puling out pears, plums and other formerly viable crops. The power of movies to move markets was first noted by AoD in Ian Fleming’s “Dr. No,” when suave secret agent James Bond stated his preference for vintage Dom Perignon. Dom Perignon was little known outside of a few indie circles in the USA wine market. Overnight DP became the Champagne of choice during the ‘Mad Men‘ era for the emerging American aspirational consumer, helping to create demand and awareness for the entire Champagne category. Another interesting case study of movies affecting wine market dynamics is the movie “Disclosure.” In a memorable scene, key to the movie’s plot line, Demi Moore attempted to seduce Michael Douglas after sharing a glass of, the then obscure, Pahlmeyer Chardonnay. The movie was moderately successful, but the demand and price for Jason Pahlmeyer’s wine soon skyrocketed. 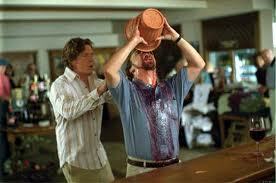 One of the best recent displays of wine markets being moved by a movie, is this example based on a single line of dialog in “Sideways,” that resulted in the noted ‘Sideways effect‘ when Miles shouted out “I’m NOT drinking any f***ing Merlot!” The previously smoking hot merlot market slowed overnight. Sales of wines designated Merlot, without regard to price or origin, flattened. The resulting market dislocation and change in consumer perceptions caught the attention of young Napa, CA based filmmaker, Rudolf N. McClain. Some of his favorite wines were and still are Merlots. As a filmmaker and a wine lover, Rudolf McClain is a champion of the unloved, the disabused, the lonely grapes in our wine universe. His skill in creating interesting movies based on just a single wine grape variety, speak well of his ability to conceive, craft, shape and produce compelling narratives. 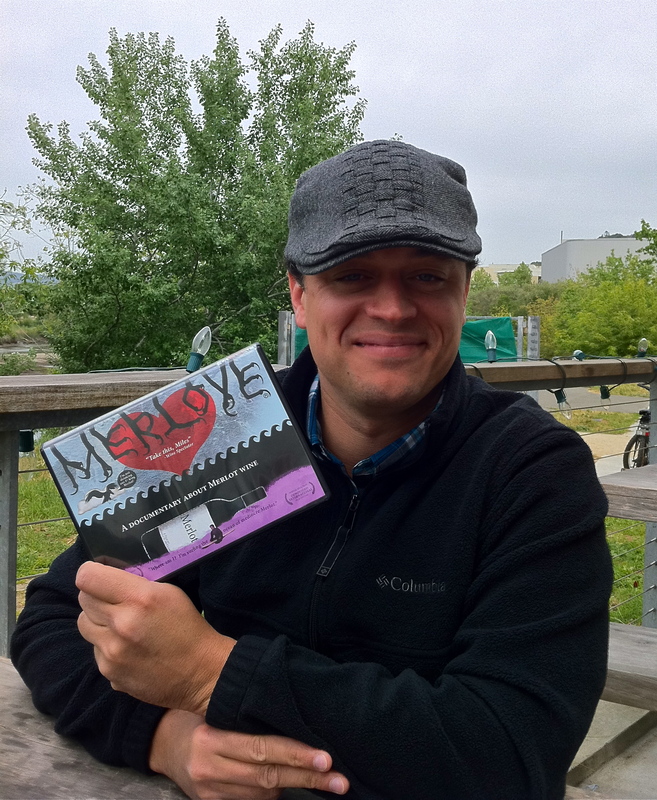 The previously released and well reviewed documentary “Merlove,” may well have helped to directionally shift the tsunami of bad press, negative consumer sentiment and the resulting weak demand for Merlot wines. Since the release of “Merlove,” the Merlot broad market has fully recovered in quality, quantity and value. And now there’s a new project in production addressing the recently unpopular Syrah, ‘Que Syrah, Shiraz.” I suspect that many Syrah winemakers will closely follow the progress and release of Rudolf’s new film. This entry was posted in documentary, filmmaker, movies, videos, vlog, wine marketing and tagged Merlot, Merlove, movies, Que Syrah, Rudolf N. McClain, Shiraz, Sideways, Syrah, videos. Bookmark the permalink.